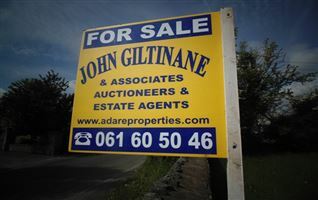 This site is located very conveniently on the main street of Kilfinny close to the primary school, church, community hall and within easy access of all local amenities. 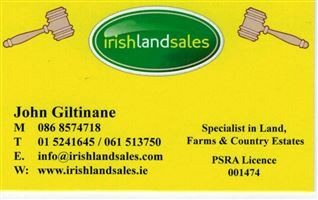 Kilfinny is within very easy reach of the towns around it- eg Adare 5 mins, Ballingarry 5 mins, Limerick city 20 mins. 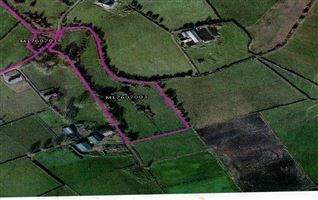 This is a wonderful opportunity to attain a well located site, that would suit those looking to make a home in County Limerick. 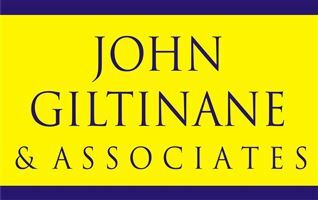 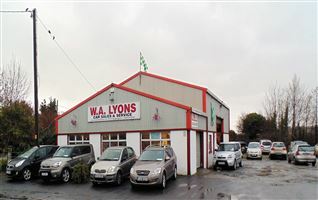 John Giltinane and Associates are delighted to bring to market a site measuring circa 0.5 acre for sale- Subject to Planning Permission ( Unrestricted) This site is located very conveniently on the main street of Kilfinny close to the primary school, church, community hall and within easy access of all local amenities. 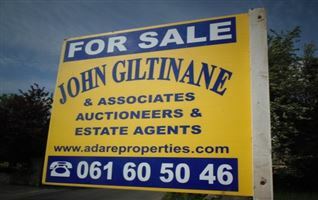 Kilfinny is within very easy reach of the towns around it- eg Adare 5 mins, Ballingarry 5 mins, Limerick city 20 mins. 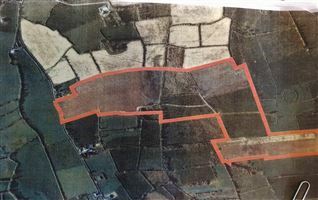 This is a wonderful opportunity to attain a well located site, that would suit those looking to make a home in County Limerick. 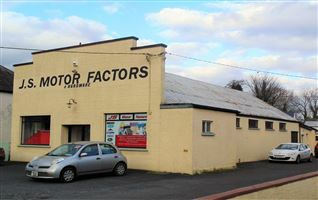 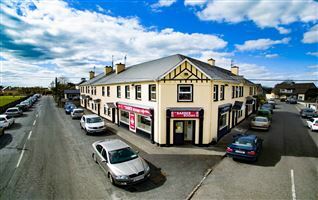 Located in the centre of Kilfinny village, Adare, Co Limerick.